“Everything is at the highest level of performance” –Ron. “Excellent Doctors and knowledgeable and courteous staff.” –Irene. 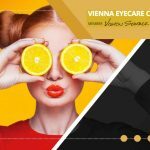 “Visit to this eye center is easy. The patients enter a neat and welcoming place. They get prompt attention. Very friendly place to be. Doctor and his team explain everything clearly.” –Kusum. “Thanks for your patients and time with fitting my son for his contacts!”-Paul. 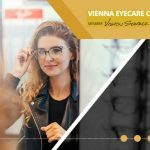 How Do UV Rays Damage the Eyes? 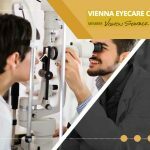 Vienna Eyecare Center © 2016. All rights reserved.